So you have created a new business and have successfully launched your brand new website, great. But do you know if visitors like your website? That’s where you have to get feedback from visitors. Website feedback is critical to better understand your target audience. 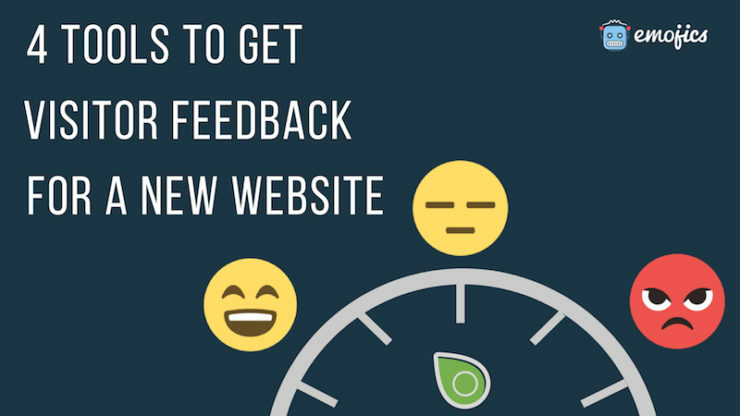 When your business, product, or website is new, the initial feedback from early visitors is really important because it will show you what’s missing and how you can make changes to your website before it gets too late. 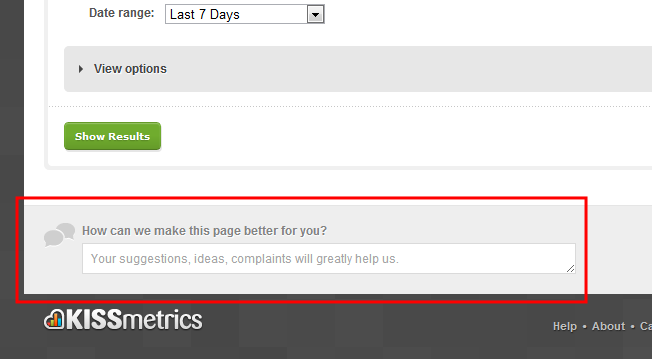 The big question is: How to get website feedback from visitors? There are several ways to do it and this is what exactly you’ll find in this article. But first, let’s see what makes visitor feedback different from customer feedback. Visitor feedback is not the same as customer feedback. Customer feedback won’t show you why visitors aren’t converting because you’re asking customers who have already converted. Most businesses collect customer feedback and that’s where it gets tough to understand why visitors aren’t converting. A visitor is someone who visits your website while a customer is someone who has purchased something from your brand. Generally, when you collect feedback from a customer about your website, you won’t get a clear picture. 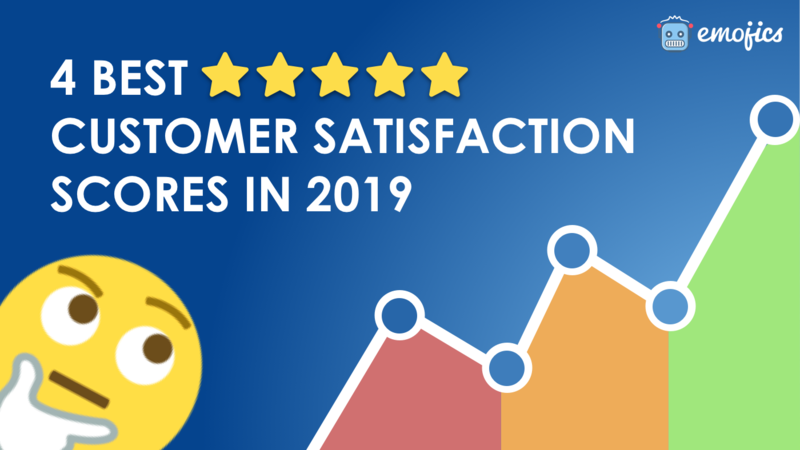 For instance, Net Promoter Score (NPS), customer satisfaction, and customer engagement measure customer feedback so if you’re getting feedback from customers instead of your visitors, your data might be biased. A visitor might never become your customer but he can tell you several critical things about your website or product that restricted him from becoming a customer. This data is what you should collect to ensure visitors don’t leave your website without converting and what impression they get about your brand after visiting your website. So what’s the best way to get website feedback from visitors? 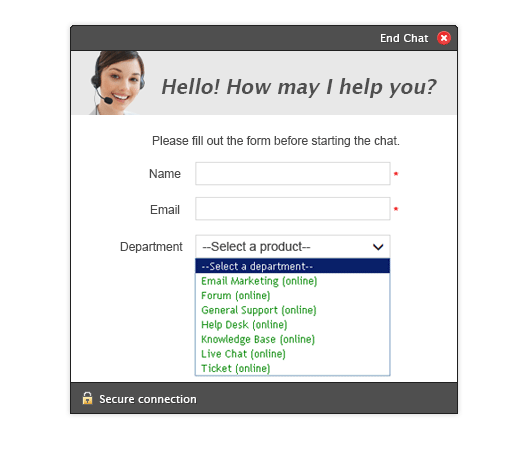 The easiest technique to get website feedback from visitors is to use chat (aka live chat). While chat is used for customer support but you can use it to get feedback from visitors about your website and their experience. You can use a pre-chat survey or you can use a simple feedback form with a few questions to get relevant information. 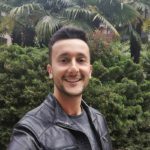 This technique is quite helpful because your visitors are used to dealing with live chat and it is something they’re in love with. Statistics show that visitors who engage with your company via live chat are 4.5x more likely to visit again. Because chat provides instant gratification to the visitors. However, getting feedback via chat is costly because it needs a whole lot of resources. When a visitor fills a feedback form on your website via live chat, you have to respond back so there must be a support agent available to respond. 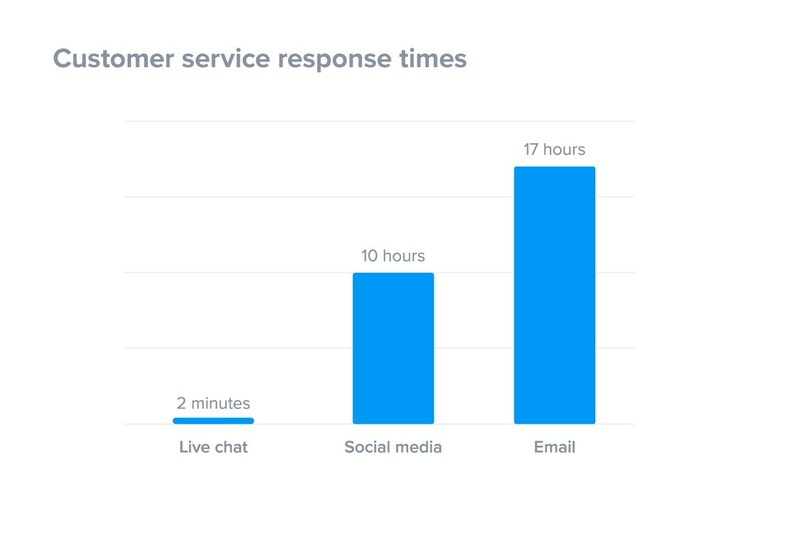 Visitors expect to get a response in as low as 2 minutes via chat. If you don’t have an agent available, it can backfire. It happens to be a good option for large businesses where you have multiple agents available to respond visitor queries 24×7 but if you have just started, live chat might not be a great option. Inbound reaction feedback through reaction buttons is a technique used to collect visitor feedback. 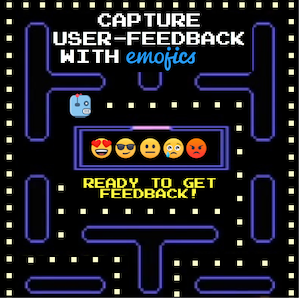 You can use emojis to collect visitor feedback instantly. Emojis are used by 70% of people to express their feelings and this is what makes them a perfect way to get feedback on your website, content, product, or brand. Floating widget by Emojics is a great way to get started. Visitors can use a relevant emoji to express their feelings as to what they feel about your website or new product. It is easier to collect feedback from visitors via emojis. The best thing about reaction buttons is that the visitors don’t have to write a feedback, which is something they don’t like doing. All they have to do is select a relevant emoji to express their feelings and the rest is easy. You can ask a question from the visitors and they can choose a relevant emoji to respond. For instance, you can ask visitors if they like your website and they can choose a relevant emoji to respond to it. You can use different call-to-actions (aka feedback questions) on different web pages throughout your website. Here is a good news: You don’t need someone to respond to them instantly (like chat) because visitors don’t expect an immediate reply in this case. You can collect feedback effortlessly without bothering your customer support team. 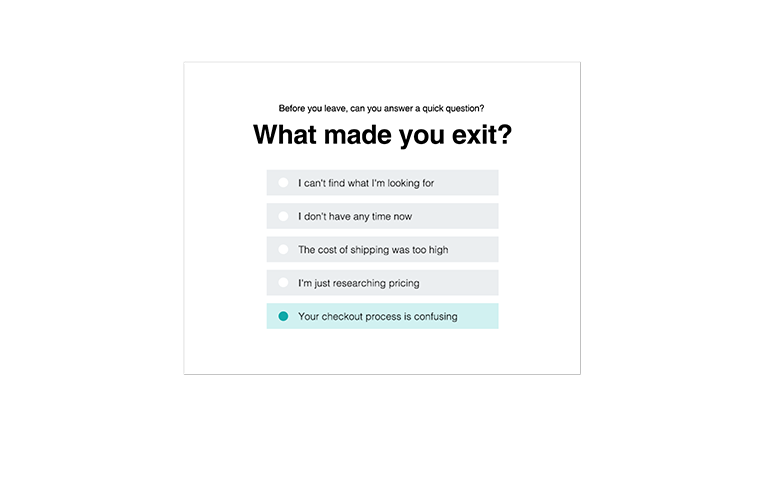 An exit-intent popup is one that is triggered when a visitor is about to leave your website. The exit-intent technology uses mouse movement to track visitor’s intent. On mobile devices, double-clicking the browser and pressing back button are used to track user’s intent to exit, and thus the popup shows up. 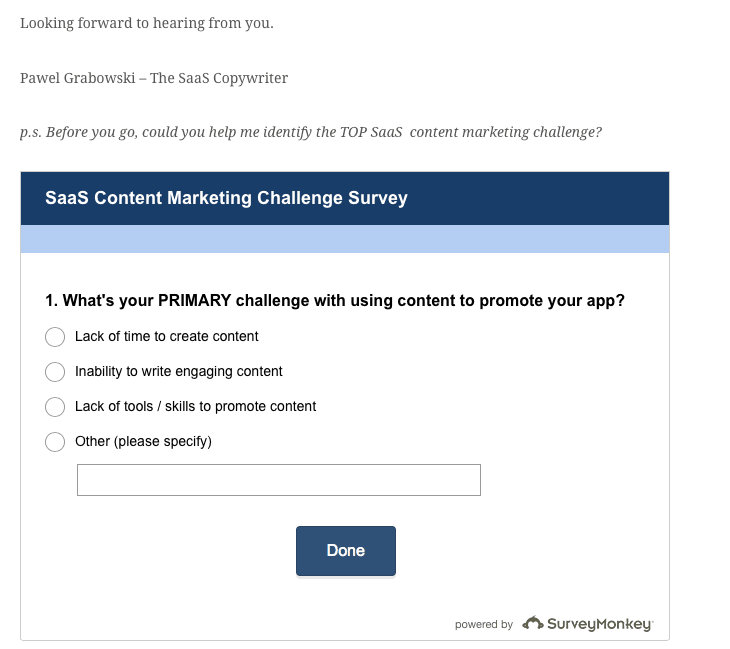 I personally love exit-intent popups to get visitor feedback because you push your survey just at the right time. A short survey asking the visitor what made them leave will provide you with useful data to improve your website. Sure exit-intent popups work but they’re controversial. Ever since Google started devaluing intrusive popups, there has been a debate on whether to use them or not. 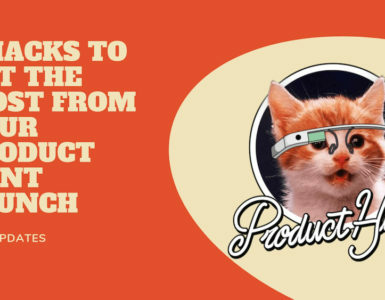 If you’re interested in using popups, make sure you don’t make them intrusive. And be very careful when using them on mobile. Besides, popups are too common. They’re everywhere. So if you’re using an exit intent popup for website feedback, chances are, it will be ignored. I personally close popups without even reading the headline. Why? Because I get to see them on 90% of websites I visit. Your visitors won’t react to them any different. You can embed a survey directly on your website and get feedback from visitors. You can use Survey Monkey to create and embed surveys to any page on your website. You get an HTML code that you can paste on the relevant page on your website to get visitor feedback. Since it is embedded on your web page so it looks like a part of your website. Logically, you have to embed survey at the end of the page or maybe in the middle. You cannot embed it above-the-fold. This means visitors have to scroll your webpage to see it, so the response rate will be significantly low. The hard part: You won’t be able to collect feedback from the visitors who didn’t like your website because they will be more likely to exit your website immediately without scrolling. So what’s the best website feedback tool for new websites? Use exit-intent popups along with floating emoji widget and use embedded survey with chat. 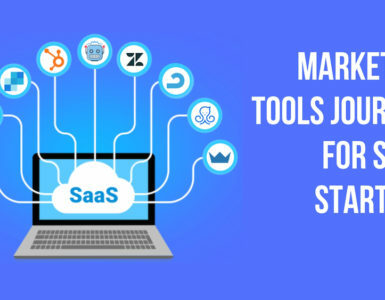 You can use different tools on different pages and see which ones work best for your website. No matter what technique you use, the idea is to get feedback from visitors in those early days of your business and website launch so you can tweak and improve your website and product right on time.